So we recorded a film radio show on the new Melbourne internet radio station Radio Valerie last Saturday. This will be a fortnightly thing. 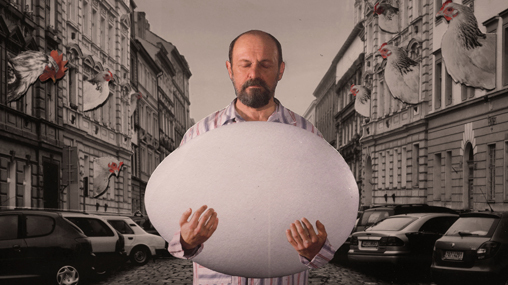 SURVIVING LIFE: I am a Švankmajer nut. 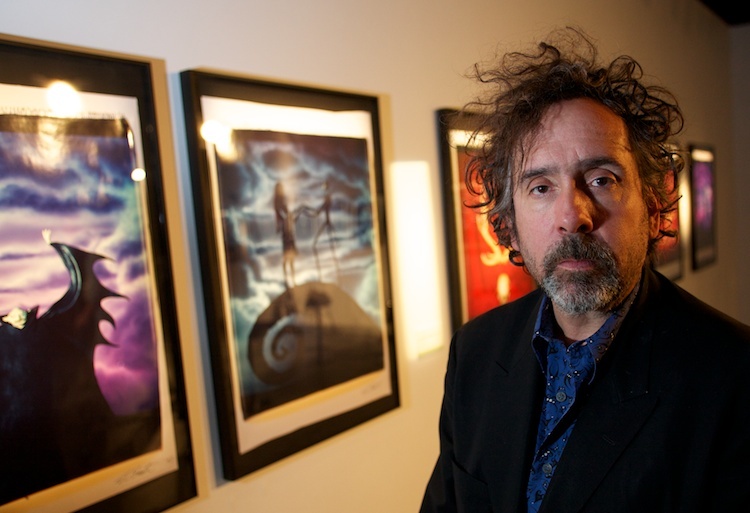 He is my third favourite director ever. I own all the films it is possible to own from him. I have also written on him and have mentioned him in numerous writings. I knew this film was on the brink of a release but as of yet I haven’t been able to get my hands on it so naturally, this is my top selection of the films at the festival. I should stop here because I can get very carried away with Švankmajer. The guy is a genius, no doubt about it. THE TROLL HUNTER: I was quite a fan of The Blair Witch Project, so to hear of a satirical Nordic film about trolls made in the same style made my jaw drop. I haven’t seen too many Nordic films which is something I hope to rectify asap, and what better way to do this than by seeing a totally unique film like this one? Genre films like this don’t come around as often as they should, so you have to enjoy them whenever you can. 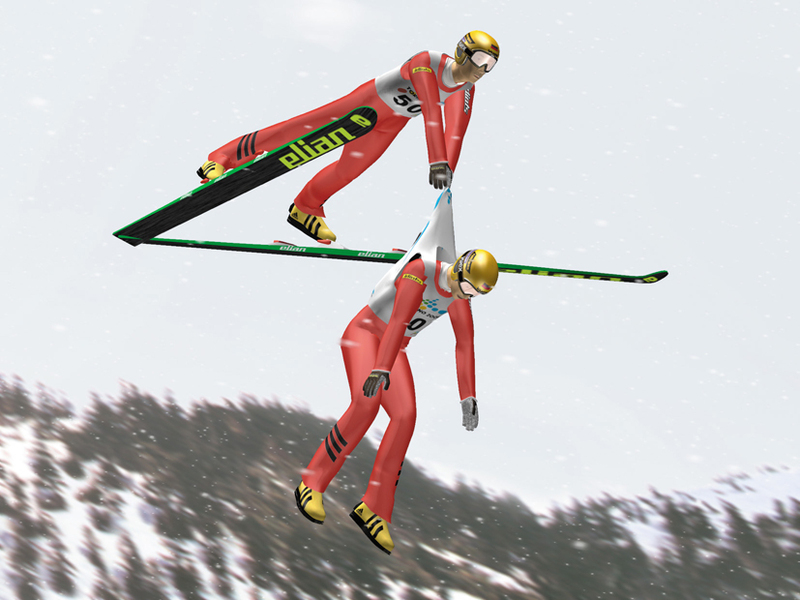 Ski Jumping Pairs DVD Giveaway! Stay one step ahead of the meme race this winter! To celebrate what passes for a ski season round these parts and Ronan’s inevitable demise as AFR despot, we have 2 Ski Jumping Pairs DVDs to give away. To win all you need to do is send us your favorite you-tube clip of something Japanese. Remember, we don’t concentrate anymore so anything short that perpetrates stereotypical representations of Japan would be great. 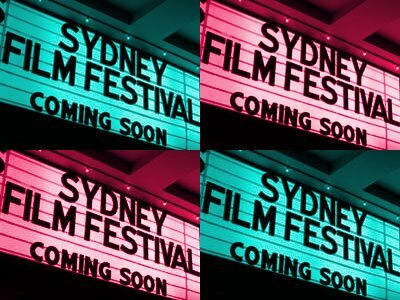 To Enter just cut/copy/paste those links and send them to ausfilmreview@gmail.com. Entries close next Wednesday the 14th of March. 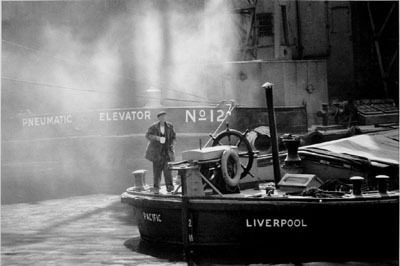 “It’s grim up north” could so easily have been the tagline for acclaimed British director Terence Davies’ documentary ode to Liverpool, the city of his birth. 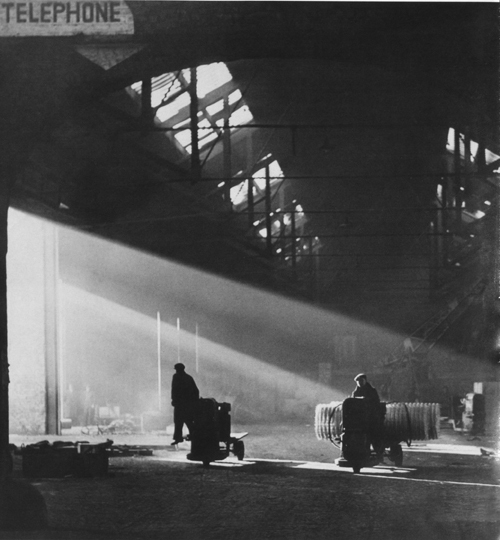 His multi award-winning film, now available on DVD, is a return to his roots, and the superb archive footage of a post WW2 city, ravaged by bombs, grime and poverty shows us the conditions, influences and lifestyles which shaped a generation. This highly personal trip was a cathartic experience for the director of DISTANT VOICES, STILL LIVES and THE HOUSE OF MIRTH, and we get to know Davies, and the city, through some amazing footage of backstreet slums, alongside the opulence of the Catholic churches which were a strong feature of his youth. His droll, and sometimes very waspish, commentary charts both the city’s rebirth and regeneration in those baby boomer years of the fifties and sixties, as he discovers classical music, and grapples with his sexuality. 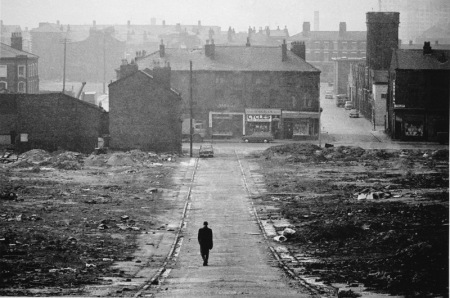 If I’ve got a (minor) gripe over this very thought-provoking film, it’s Davies’ blithe dismissal of the effect his hometown contemporaries The Beatles had on the people of Liverpool, and that city’s image in the eyes of the whole world in the decade now known as the Swinging Sixties. Quibbles aside, this is a very rewarding film, and the DVD also contains a revealing interview with Davies by David Stratton, and an extremely informative 14 page essay and illustrated booklet written by Brian McFarlane, an Adjunct Associate Professor at Monash University. Ben Buckingham is hanging out with ultra-violent crooks again. Perhaps I should vary the movies I send him… Want to do Garfield 2: A Tail of Two kitties next time Ben? Forty minutes in and already there has been two beat downs, a knee-capping, an (off-screen) mutilation, and a murder. 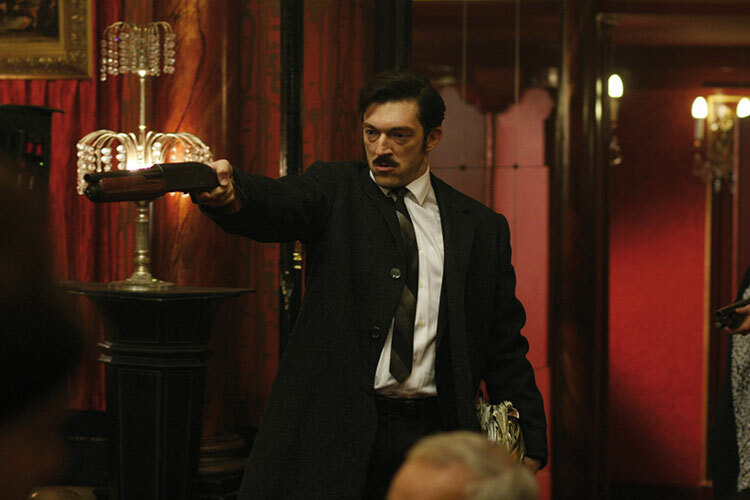 The first part of Mesrine, entitled L`instinct de Mort (The Killer Instinct), is living up to its name. “They don’t give you a star on the walk of fame for ‘not bad’ do they?”, so states Charlie Bronson rhetorically, setting forth the agenda for his life: being bad, and being very good at it. Here we have a bio-pic of a different sort: the real life shenanigans of Britain’s most notorious and violent criminal. Since his initial imprisonment, a 7 year term for armed robbery in which he made off with almost nothing, he has spent little more than 4 months outside of prison walls as a result of hyper-aggressive behaviour. Hostage situations, endless fights with prisoners and guards, and generally psychopathic behaviour have been the cause of this endless incarceration. Danish director Nicolas Winding Refn’s Bronson doesn’t try to explain this strange creature; there are no quick answers in his upbringing and it does not glorify violence nor the criminal world. Bronson is unlike all the film criminals we have seen before, and Refn’s unusual film reflects this, preferring to ask questions of happiness and how do we live our lives than become an action piece or social commentary. Bronson is a deeply philosophical film. It is less about the individual, less about the specific events of Charles Bronson’s life, a man of masks, than it is about the niches we carve out for ourselves in order to survive. Refn has skillfully created a film which speaks beautifully of the failure of acceptable norms of existence. 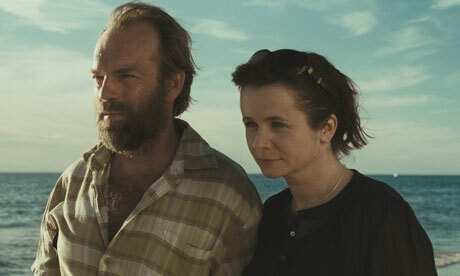 For this reason, the reactions to this film will always be complex and difficult. 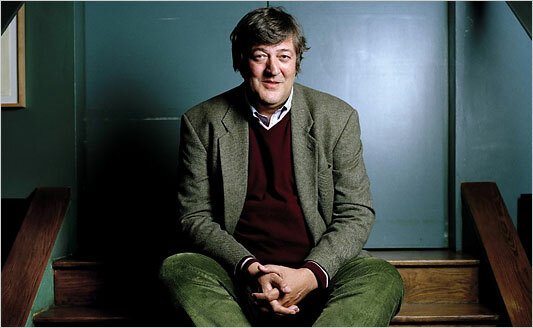 Sitting is just one of the things Stephen Fry does well. WELL! well well well well. We did it! Mr S Fry has plans to join us in fair (well not at this time of year, but shhh don’t tell him) city of Melbourne. 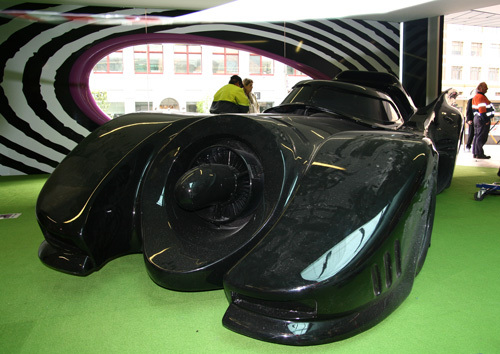 Stephen, if Melbourne didn’t adore you already, they sure do now!